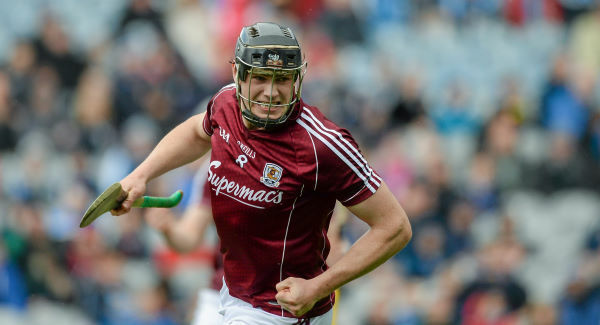 Galway manager Micheál Donoghue has been handed a boost ahead of their Leinster Senior Hurling Championship campaign. Joseph Cooney is returning home from Australia and is expected to link up with the panel in the coming days. Fellow forward Johnny Glynn is also in line to return for the Championship. 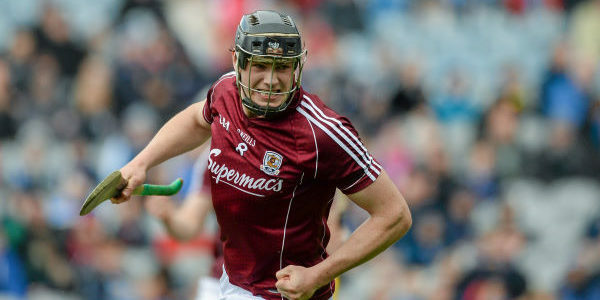 That will soften the blow of injuries to Joe Canning and Conor Cooney. Galway’s Championship will begin at home to Carlow on Sunday, May 12.